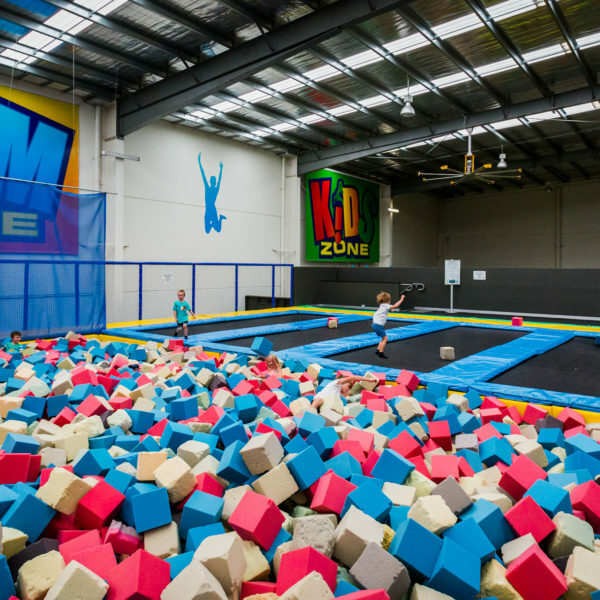 melbourne's ultimate destination for family fun and entertainment! 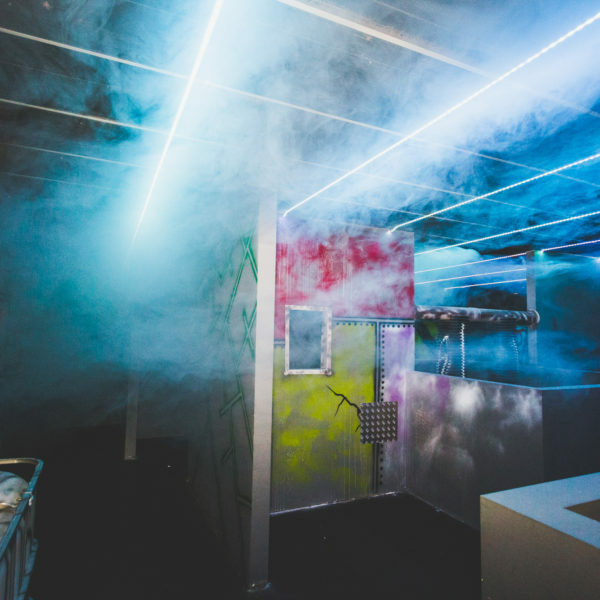 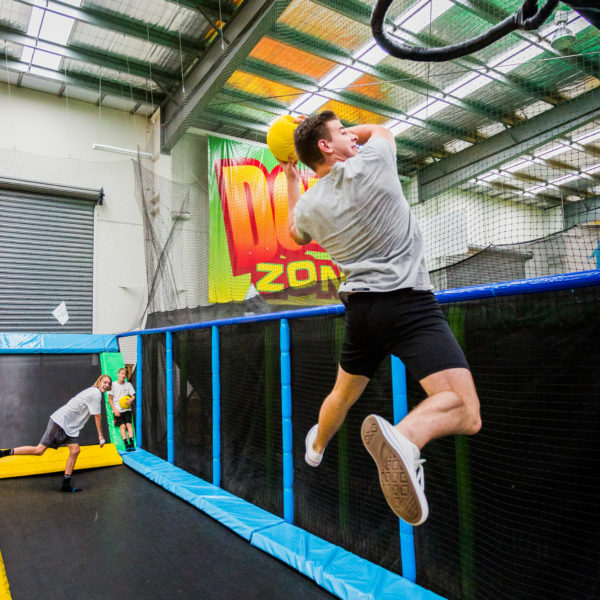 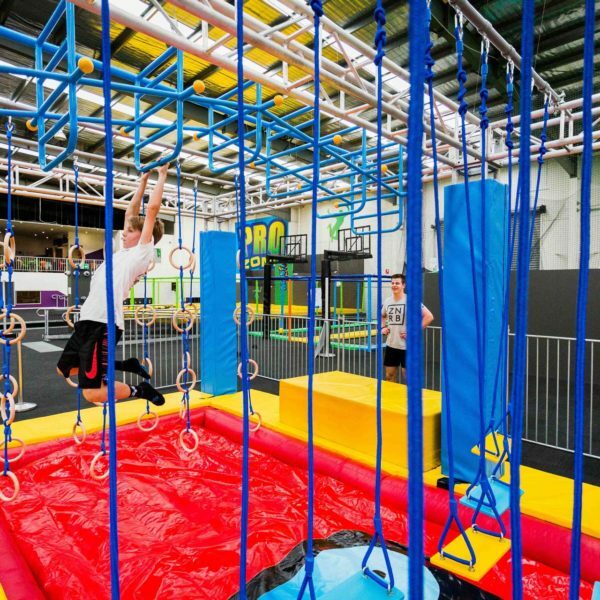 With 4,000 square metres of gravity-defying mayhem a multi-level laser tag arena and over 180 trampolines, there's something for everyone at Gravity Zone! 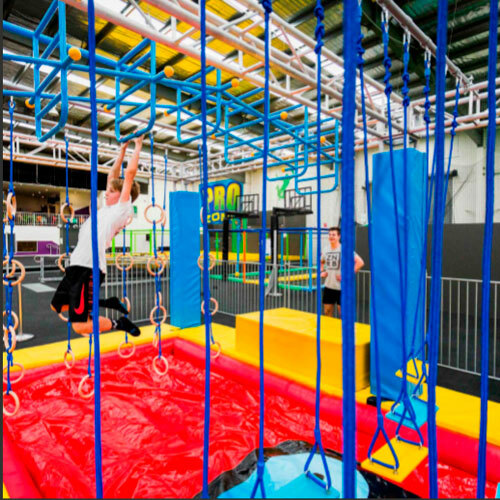 We encourage you to design and build your own party to suit your needs and budget! 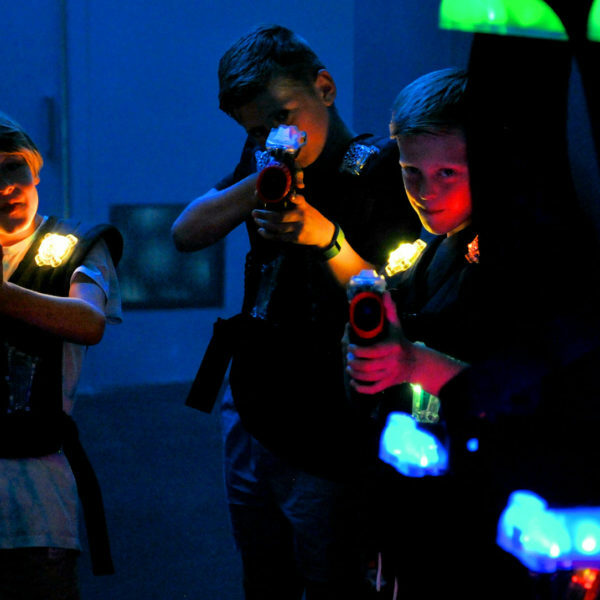 Birthday parties start at just $18 per person. 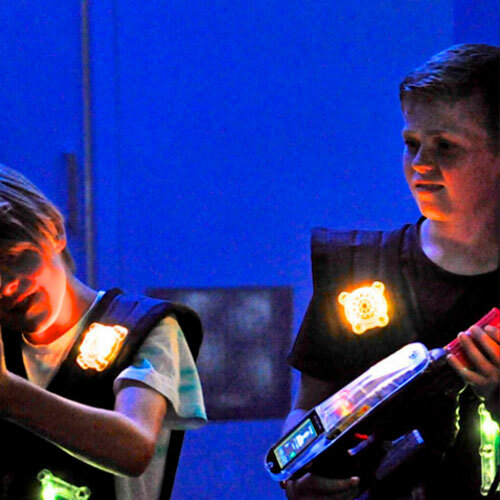 From school groups to end of season celebrations, Gravity Zone can tailor the perfect package for any budget. 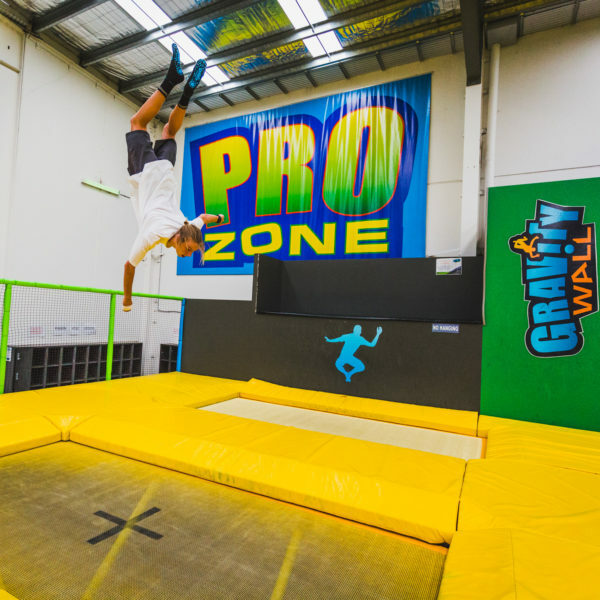 Use #GRAVITYZONE to be featured on our instagram feed! 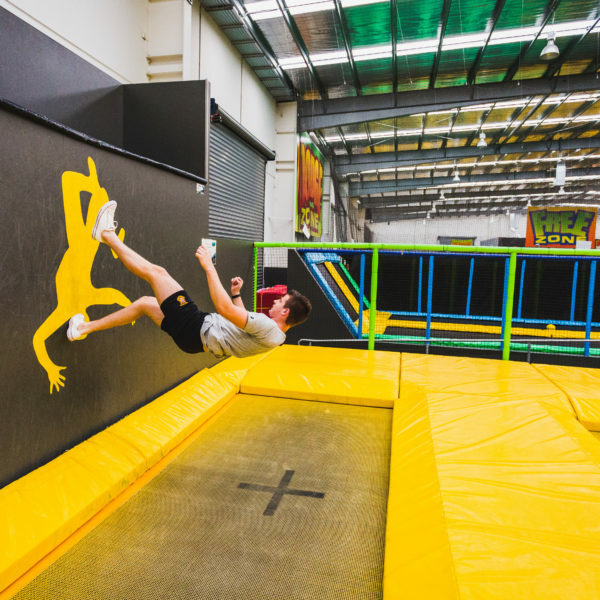 Stay up to date with our latest events and gravity defying specials! 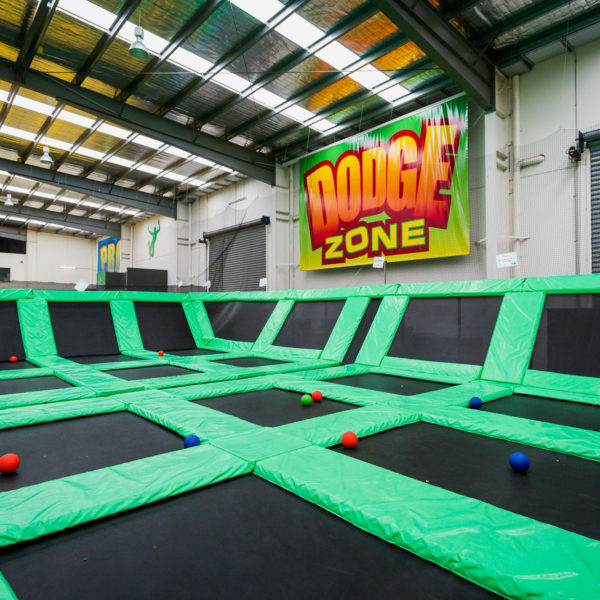 All sales are in AUD.